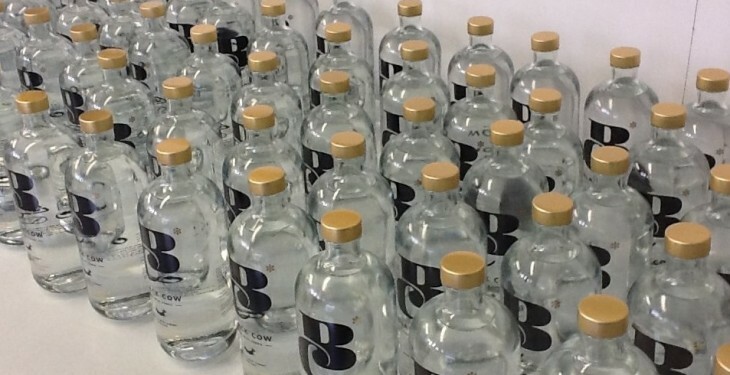 Vodka made from the milk of 250 dairy cows on Englands West Dorset coast will be stocked in Marks and Spencer stores. 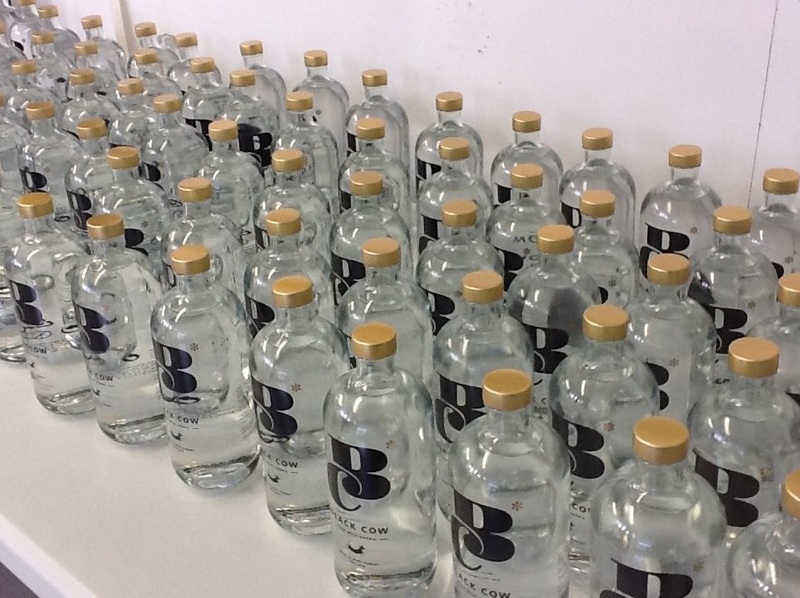 Only available in the UK for the moment, Black Cow Vodka is the world’s only pure milk vodka. According to the company’s website, it is made entirely from the milk of grass grazed cows and nothing else. Fresh whole milk makes an exceptionally smooth vodka with a unique creamy character, the website states. Black Cow Vodka is the invention of West Dorset dairy farmer Jason Barber. His inspiration according to the website, came from a desire to diversify the produce from his 250 strong dairy herd and his deep personal interest in vodka. The cow’s milk is separated into curds and whey and the curds are used to make cheese. The whey is then fermented into a beer using a special yeast that converts the milk sugar into alcohol. This milk beer is then distilled and treated to a blending process. The vodka is then triple filtered and finished, before being hand bottled. Black Cow is made from the same milk that is used to make Barber’s 1833 cheddar, and the farm’s own Black Cow Deluxe Cheddar. And if you need to get your hands on some, Black Cow Vodka can be bought in Holywood Co. Down.